Seattle is such a great city for shopping. It reminds me a lot of home (San Francisco) with its unique shops and neighborhoods. 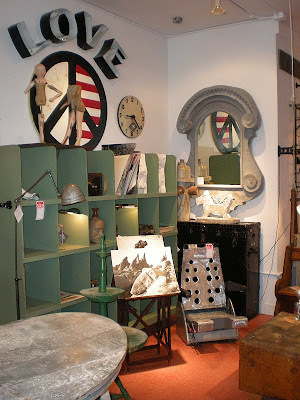 Our first stop was to the Georgetown neighborhood to visit Great Stuff Vintage. What a treat! They were closed, but the owner Kirk Albert happened to be inside and was sweet was enough to open the shop for us. It is incredible! Each one-of-a-kind piece is keenly edited by Kirk's eclectic and unique eye. 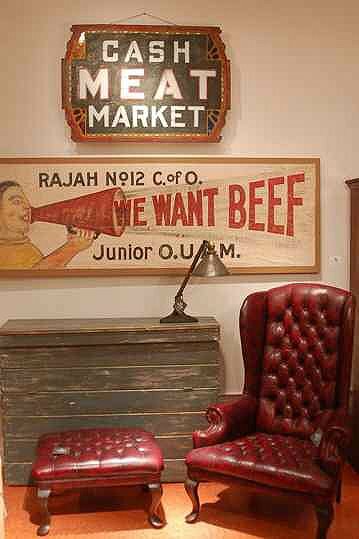 Brimming with everything from quirky antique signs, industrial lighting and furniture, paintings, film reels and more, Great Stuff is just as its name suggests. And Kirk is a wonderful guy with great stories and was so helpful in sharing some of his fabulous haunts in Seattle. Thanks Kirk! Next stop was the Pacific Galleries Antique Mall in the Sodo neighborhood. This large collective is amazing. With over 200 dealers booths, it took me several hours to see everything. 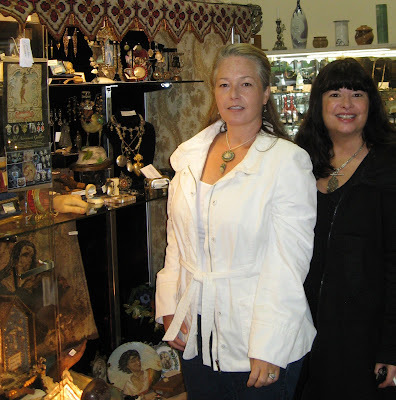 I was so excited to finally meet fellow antique dealer, artist and blogger, Lorie Bischoff from Soulful Adornments. 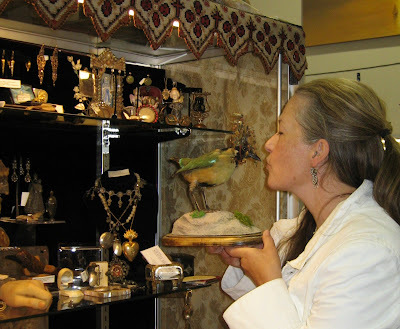 Lorie has two exquisite showcases in the mall filled with Georgian & Edwardian jewelry, whimsical taxidermy and the most unique curiosities! 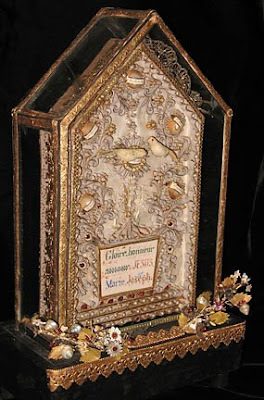 Lorie creates intriguing found object assemblages and jewelry with items from her personal collection of treasures and antiquities. Lorie, it was so much fun finally meeting you in person! 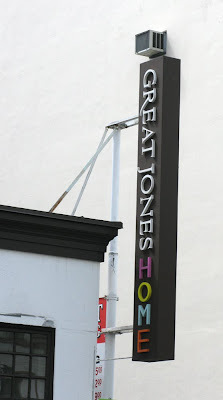 Next stop, downtown Seattle to visit the wonderful shop, Great Jones Home. 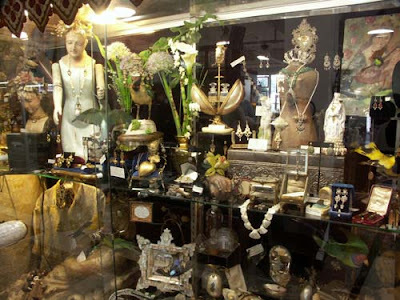 This shop is a real treasure! 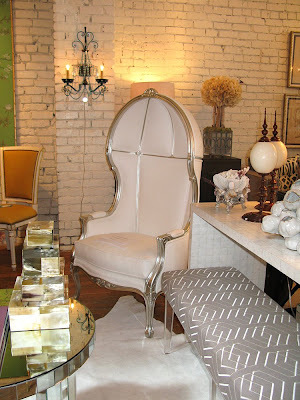 Owner Carrie Hayden has the most beautiful jaw-dropping collection of contemporary furniture with antique, vintage and art deco finds. 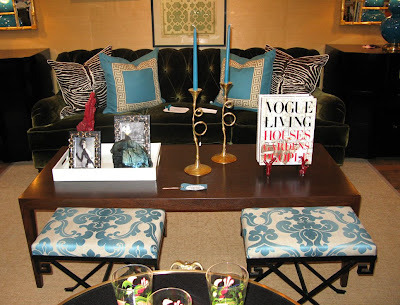 Carrie has artfully displayed vignettes of stylish items including furniture, lighting, mirrors, books and accessories. You'll also find custom-made wallpapers, a large selection of silks, linens, suedes, velvets, natural fibers and imported textiles to reupholster your favorite pieces of furniture. 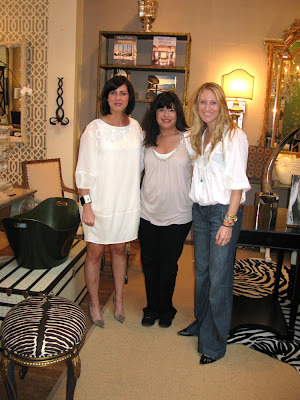 Great Jones Home also does personal design consultation. 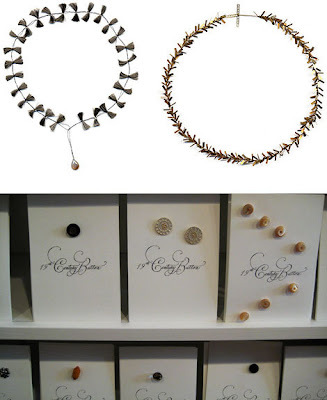 Carrie, LOVE your shop! It was great meeting you! 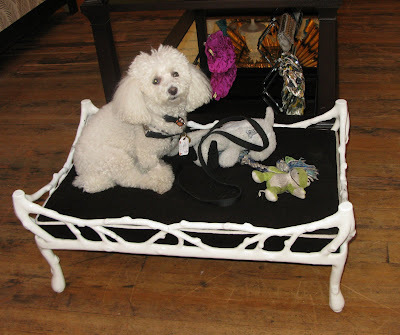 Vito relaxes in one of Great Jones Home's Coral Dog Beds - Isn't it cute? 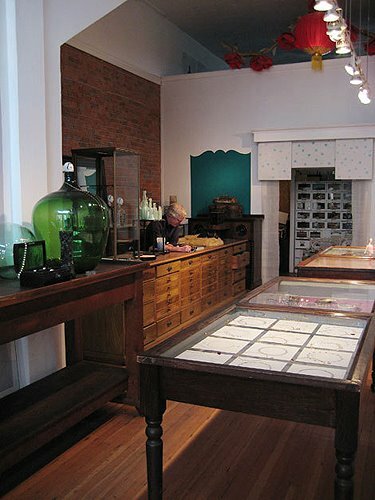 Last stop, the magical shop, Souvenir, located in the artsy Ballard neighborhood. Entering Souvenir is like browsing through a small European boutique. Owner Curtis Steiner is a gifted artist. 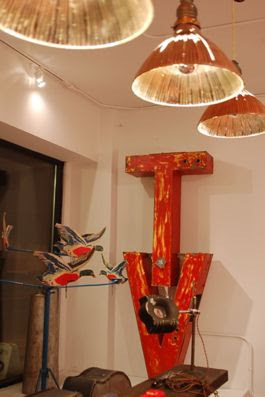 His shop showcases his custom-designed stunning letterpress cards, as well as beautiful vintage and contemporary jewelry and found objects. There are surprises everywhere you turn. 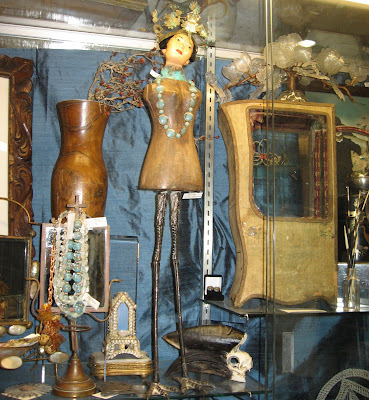 There is a huge antique drafting type chest with drawers and drawers filled with treasures which include everything from antique dance cards and souvenirs, to buttons and old advertising. I couldn't wait to open up each drawer to see the next surprise. 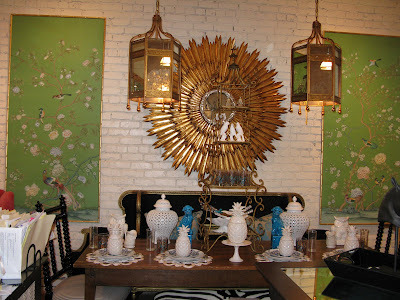 This store exudes charm and makes you want to come back for more. 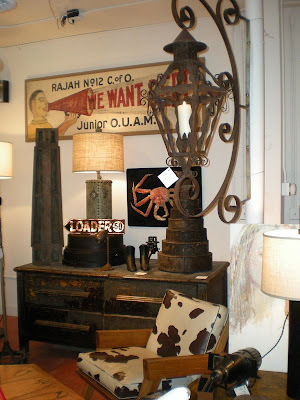 The owner Curtis has an amazing eye for detail and his shop is delightful! Seattle was great!! If you are visiting, be sure and visit the above shops. There are so many more cute shops and boutiques that I didn't mention. You will love them too! Love all the shops and the great things in them. 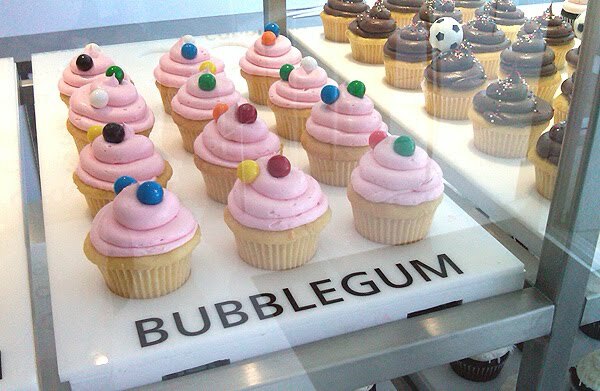 Wish I lived near by to make a stop. Thank you for sharing all the pretties. And what a teat to meet fellow dealers. Thanks girl - we will check out some of these places next time we are up in The Emerald City. These stores look so wonderful! Love all of the photos! Wow! I'm going to have to plan a shopping trip to Seattle soon! Thanks for sharing. This makes me want to visit Seattle. I lived there 20 years ago. We have been talking about a little visit in the future and I will keep those shops in mind. When I visit Seattle my favorite shop finds are in Ballard but I love hanging out in Queen Anne. I will surely be checking out some of the shops you have listed the next time I visit. Wow what a trip. 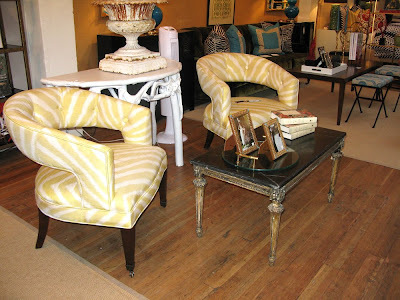 are you suffering from Vintage Overload? I love the first few photos....when the day comes that I move out of my shoebox NYC apt and have SPACE, I'd love my place to look like this!